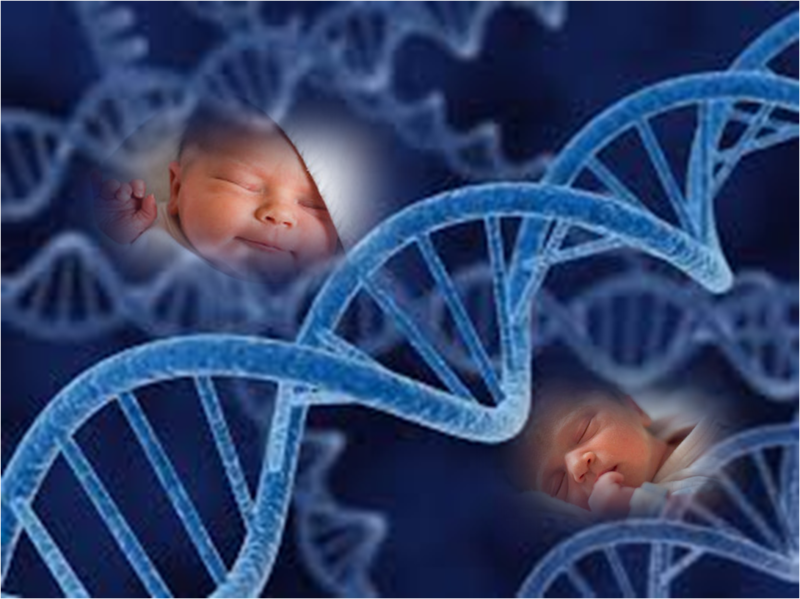 NatureNews reports on the genetic details of the first child created from the DNA of three parents. The study is here. The January issue of Bioethics has a special issue devoted to this topic.